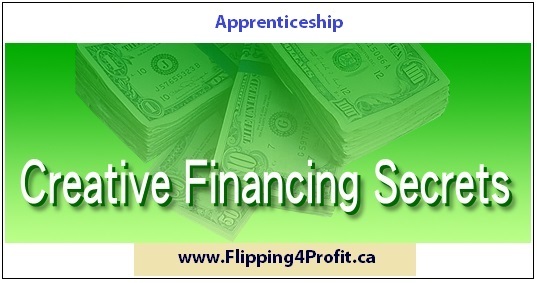 Apprenticeship is 3-day intensive program for a novice or a seasonal investor. 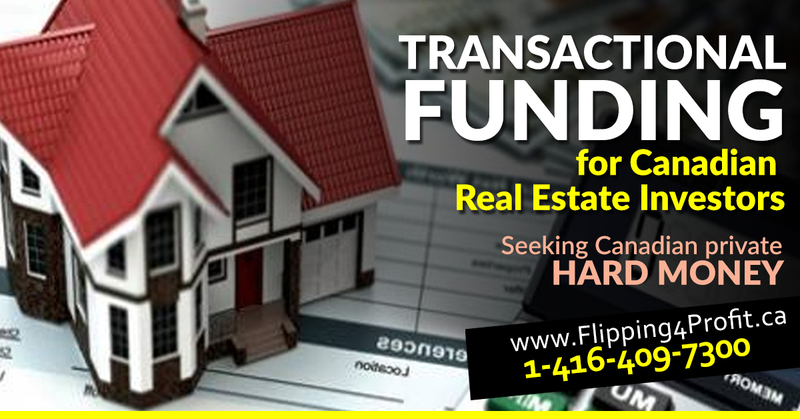 They will learn the fundamentals of investing in real estate with minimum liability and maximum profitability. Canadian Real Estate Investment Strategies Apprenticeship (CREISA) is designed with the combined experience of 70 years of real estate investing where you will learn over 30 different strategies/techniques, and over 6 no money down secrets through a hands on, in the trenches approach to learning. It is proven that the best way of learning is not by reading, or by audio/video but through hands on training where one can retain up to 90% of information. Canadian Real Estate Investment Strategies Apprenticeship (CREISA) will begin by teaching you the basics to very sophisticated investing tools and techniques. We have taken out the words speculation, gambling, and risk completely from this apprenticeship, and provide a positive, optimistic and legal way to make large income. All you need is the determination and desire to learn and achieve your goals. You will start using the knowledge you have obtained in this apprenticeship the minute you step out of the room. Networking and support will be provided upon the completion. 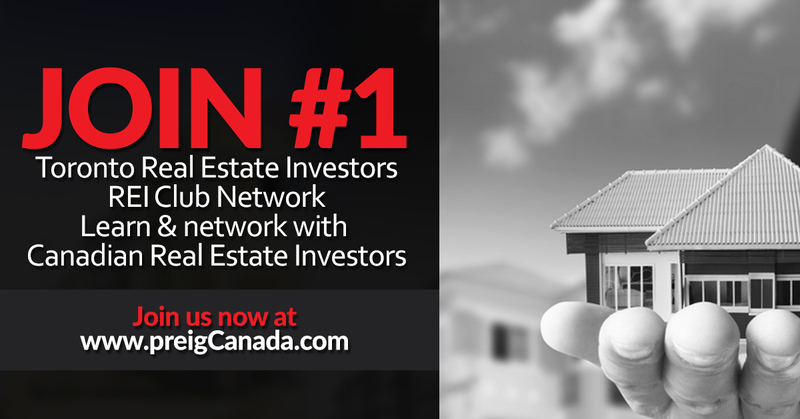 We already have an exclusive network of over 17,000+ Canadian Real estate investors from coast to coast which will be at your disposal. 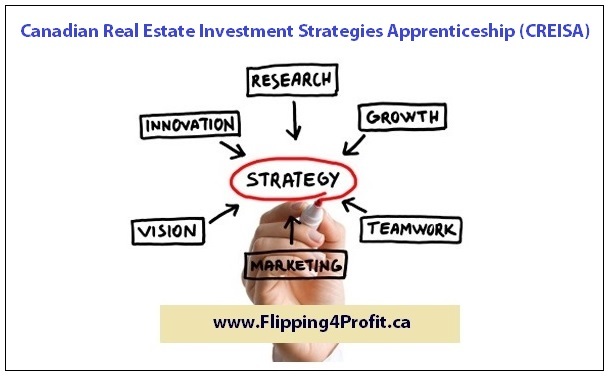 How will this Canadian Real Estate Investment Strategies Apprenticeship (CREISA) Benefit me? There will be networking meetings held to enhance your acquired skills and knowledge. This is the most powerful real estate investors training/seminar /boot camp/apprenticeship where you will be armed with education, knowledge and networking abilities. 20, 3 seats available. Would you like to add your name to the waiting list? 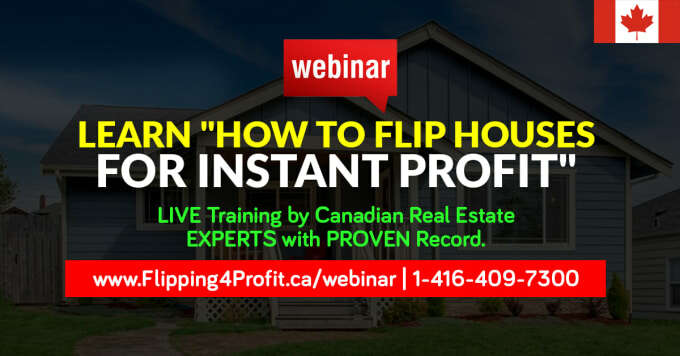 Reserve your seat now at http://www.worldwealthbuilders.com/apprentice-real-estate-canada Learn More to EARN More..
Reserve your seat now for next apprenticeship Deposit $999.99 only! 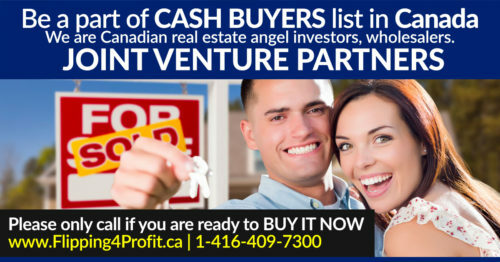 Align yourself with the most powerful, knowledgeable, influential, successful over 17,500+ Canadian Real Estate Investors for monthly mentoring,network and support at Professional Real Estate Investors Group (PREIG) Canada. Your partner in Success ! P.S.2 Successful people don’t hesitate. They spot a great opportunity and swiftly seize it. 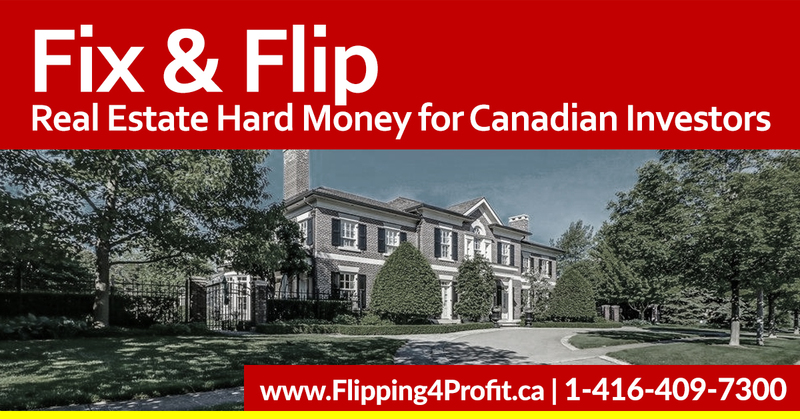 Canadian Creative Real Estate Financing Training is for every Canadian real estate investor, realtor, mortgage broker, banker and all others in the profession of investing in Canadian real estate. 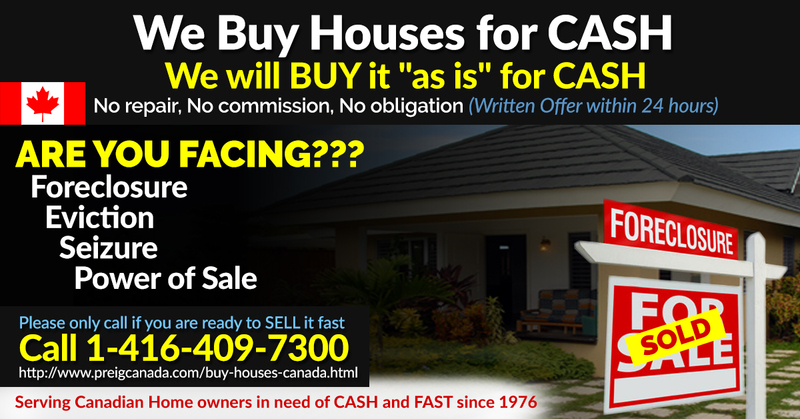 Every successful Canadian professional real estate investor knows that finding suitable deep discounted property is only half the battle. 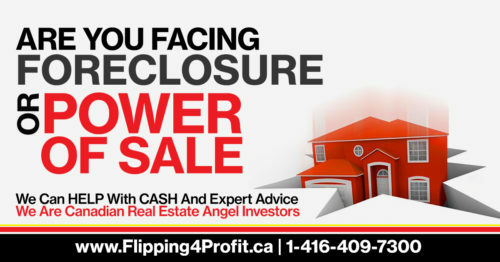 Canadian Creative Real Estate Financing Training will empower you to do more deals. 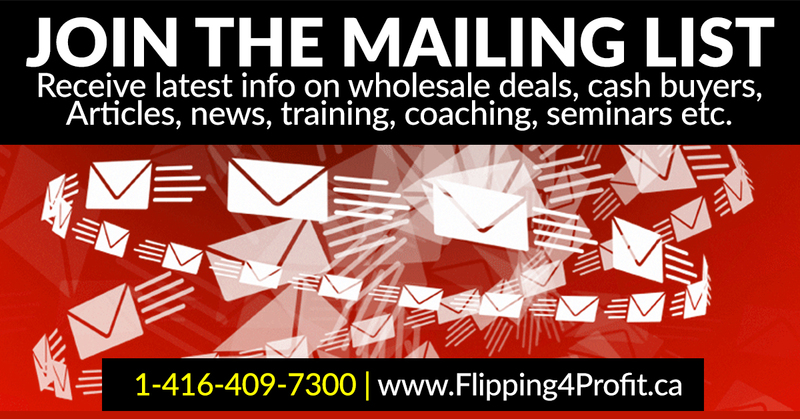 Learn from practical exercises and real deals presented step-by-step in front of you. Knowledge that you acquire from your training will instantly prove to be a powerful, wealth-building tool. Canadian mortgage experts and practitioners will guide you through the latest creative financing methods to help you make Canadian real estate financing a strategic asset in your investment arsenal. P.S. Success isn’t a matter of chance, it’s a matter of choice. If you don’t know what to do it starts with making the choice to register for this LIVE real estate investors training in your town now and making sure you make the right choice to SHOW UP!!! Learn more to earn more!